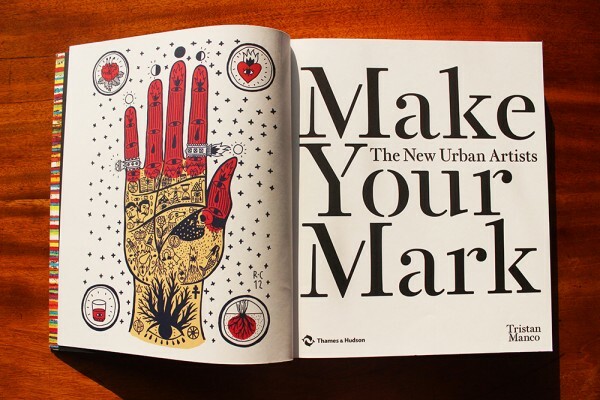 Make Your Mark – my new book available soon! 18 Mar Make Your Mark – my new book available soon! 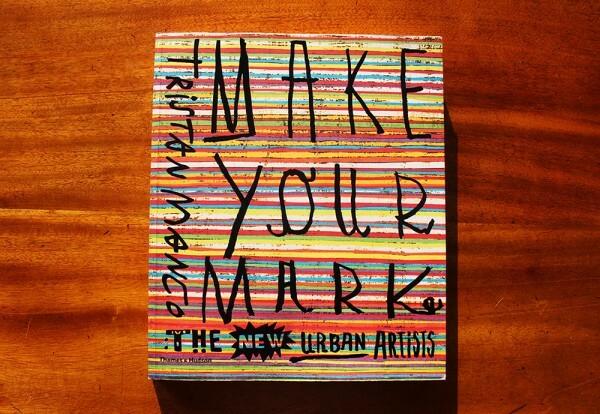 I am excited to finally have a printed copy of my new book Make Your Mark. It’s been a long time in the making and I’m really pleased to see the final finish. The cover features artwork by the fantastic Gustavo Ortiz and the equally talented 44flavours created the typography for it. 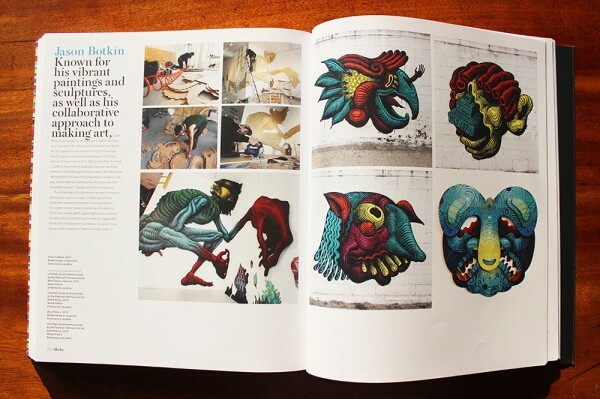 I was encouraged to write this book from my role as an educator – I teach Illustration part-time at Plymouth College of Art, where we try to nurture students to develop a personal and original visual approach to their work. Whether you are a student or a practicing artist, ‘making your mark’ is a central and guiding principal in the arts, it is the impression or feeling an artist leaves upon the viewer conveyed through an artwork. It is the passion to create and to express oneself, to bring forward messages and to explore and challenge ideas. Make your Mark is therefore intended to take this central idea as inspiration, firstly in terms of how an artist can develop their ‘voice’ as an artist as well as the practical application in the process of creation, through drawing, painting and various craft methods. 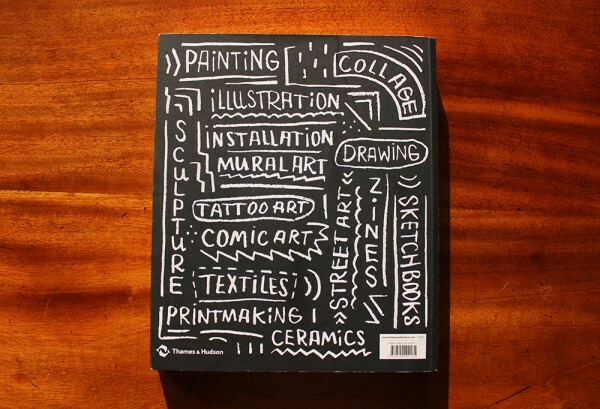 The book is divided into three chapters – Drawing, Painting and Making – focusing on these basic skills and how artists are taking them in new directions, while also working across disciplines. It was a great pleasure to feature artists I had long admired but hadn’t previously found the right vehicle to showcase them before. 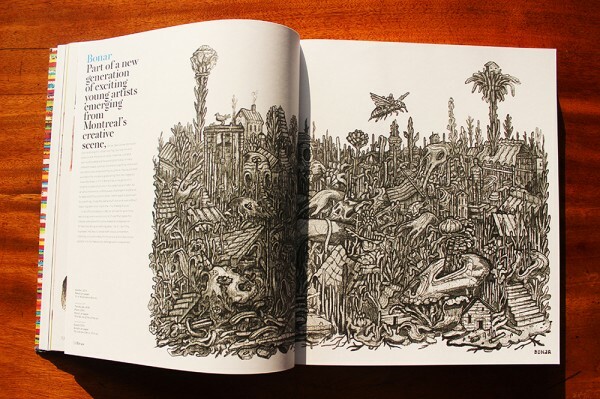 Artists such as Gustavo Ortiz, Joao Ruas, Raymond Lemstra and Mark Francis Williams had been long term favourites of mine so I glad to create a book where this wide-range of approaches could coexist. 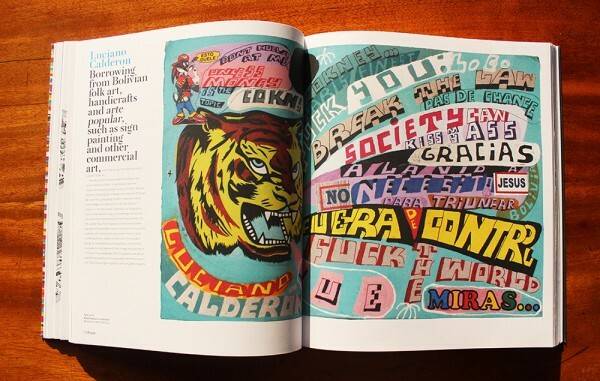 I have long been an advocate and fan of street art and graffiti for many decades so there is a natural focus for me in this area so this book also gave me the stage to show some great artists that have been coming to International attention in this field in recent years such as Ernest Zacharevic, Franco Fasoli and Pastel to name a few. The book will be available at all good book stores from April 4th 2016.